I have no doubt that there are a lot of iPhone and iPad users out there who also have an Alexa device, like an Amazon Echo, in the house. The question is how many of them love Alexa so much that they would use that digital assistant on their iDevice instead of Siri. For those that might, Amazon released a new version of its iOS apptoday, and for the first time you can talk to it rather than just use it to manage other Alexa-enabled devices. 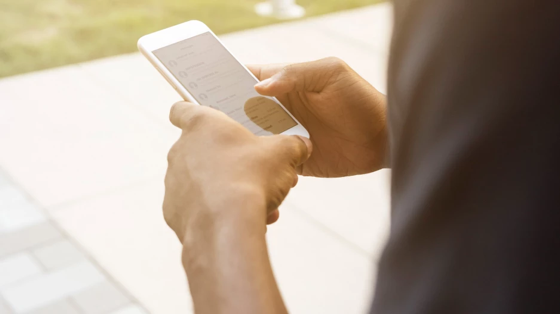 The app can respond using voice or by displaying information–such as weather forecasts, sports scores, movies times, and calendar appointments–on the phone or tablet screen. The problem is getting to it. If you want to talk to Alexa you have to launch the app and then push a button on the screen. With Siri all you have to do is say, well, you know.